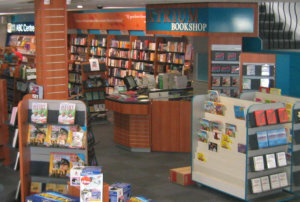 You'll find the latest releases from best selling authors all here at the Atrium Bookshop within Morwell Newspower Centre. Call in and take a browse through the huge range. We'll be pleased to help should you need any assistance or advice.